These injuries are rare (car accidents, rugby). 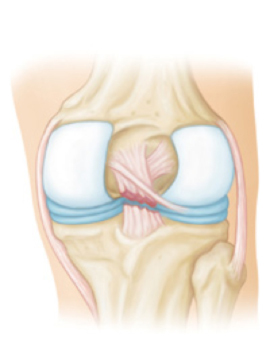 They are a result of a direct blow to the front of the knee or deep flexion injuries. Very often the injury is missed as it hurts less and heals (in the lengthened position). Symptoms are more subtle including pain (knee cap), inner knee pain, swelling and giving way. An MRI and a high index of suspicion is required for the diagnosis of the acute injury. Most injuries can be managed by physiotherapy but combined ligament injuries may need PCL and PLC reconstruction.